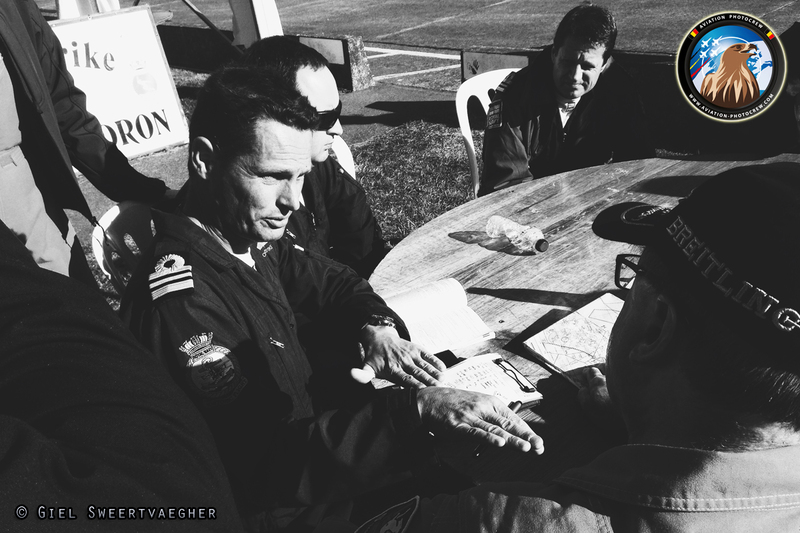 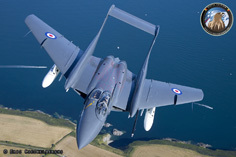 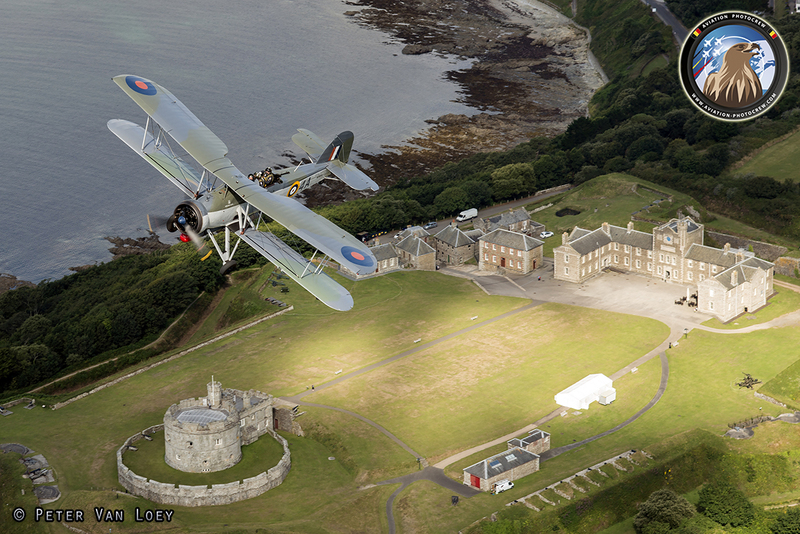 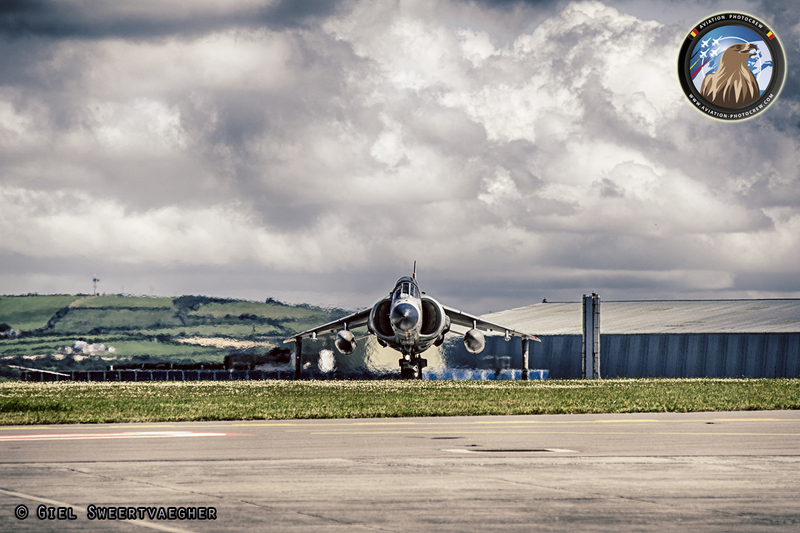 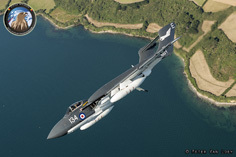 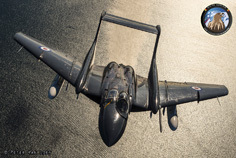 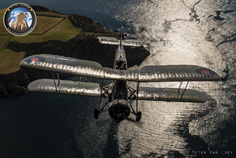 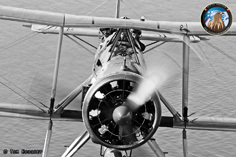 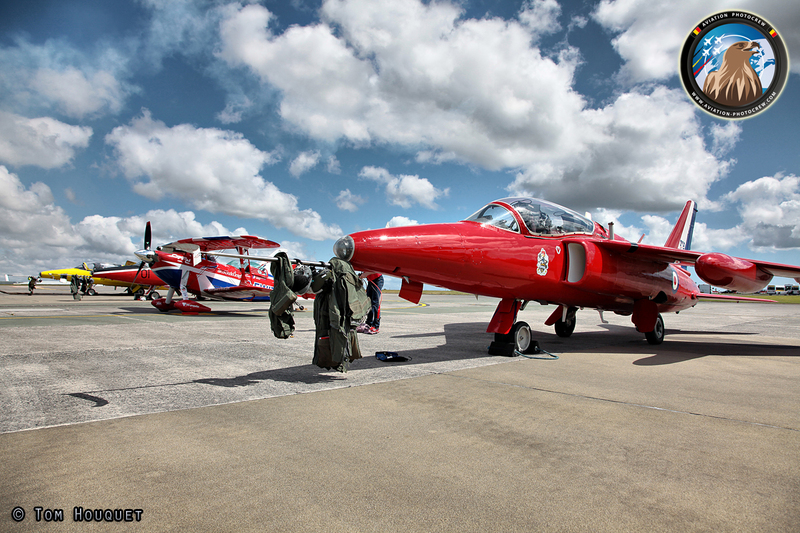 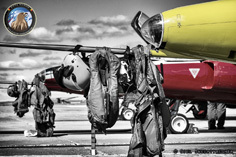 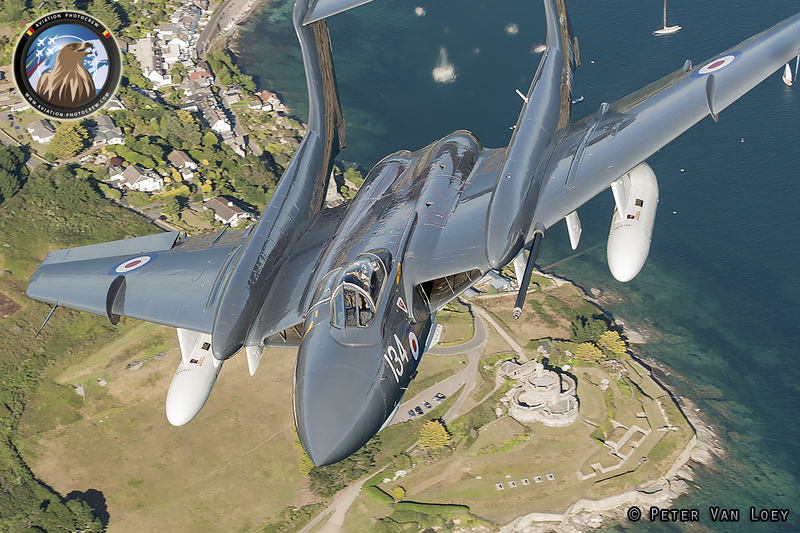 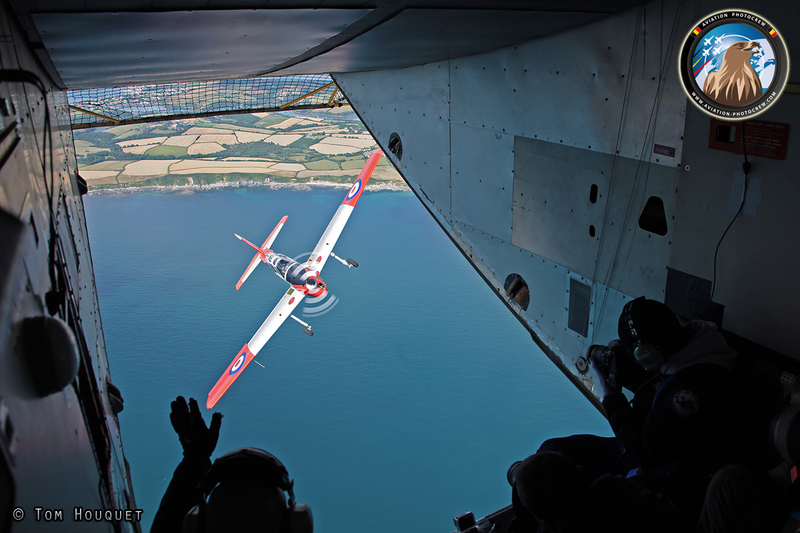 Culdrose was a first time for the Aviation Photocrew and was remarkable in many ways. After a three hour flight along the British coastline in stunning weather, we arrived at Culdrose. 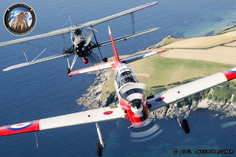 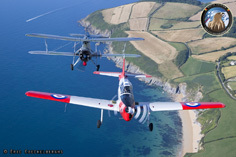 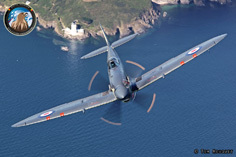 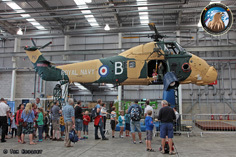 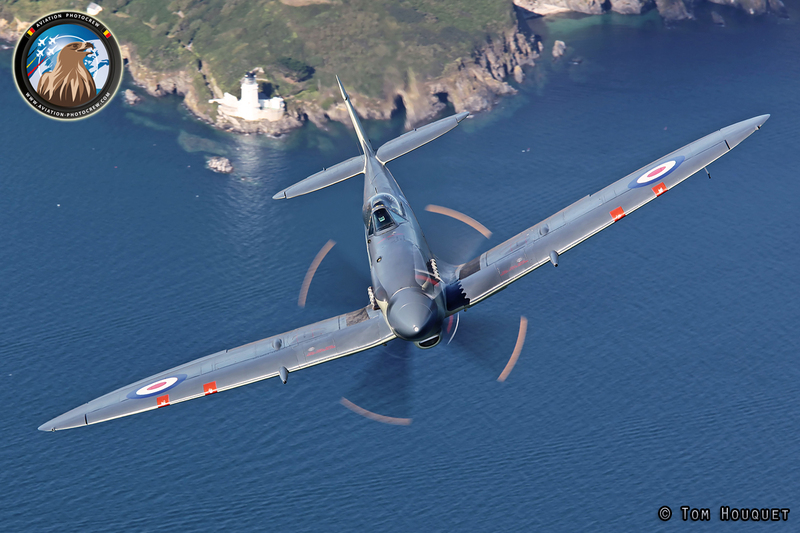 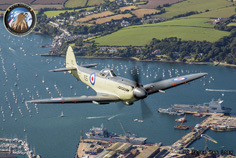 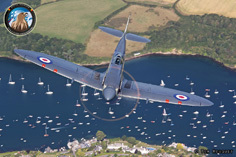 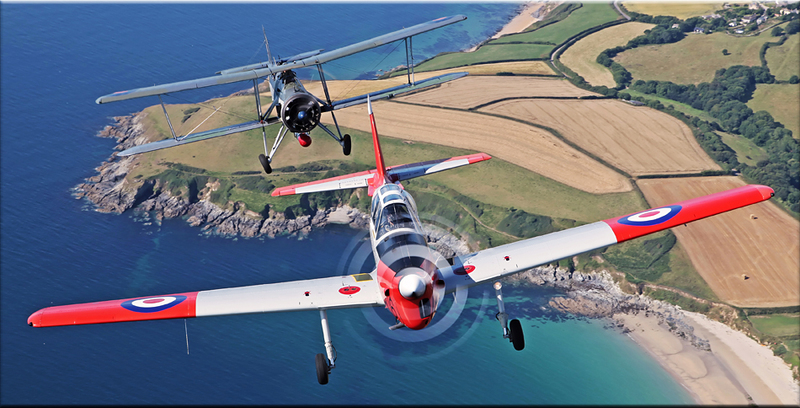 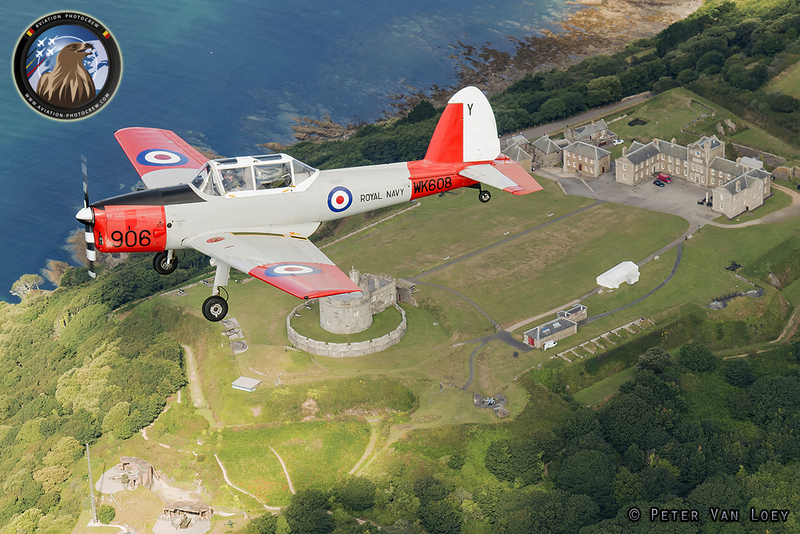 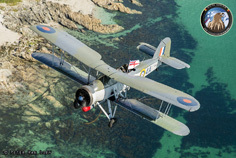 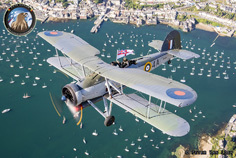 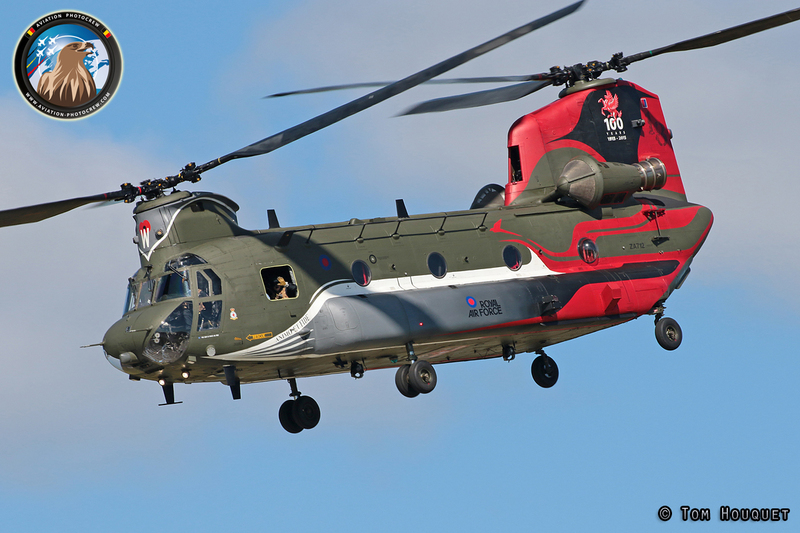 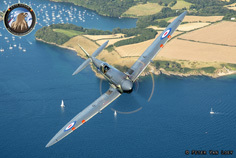 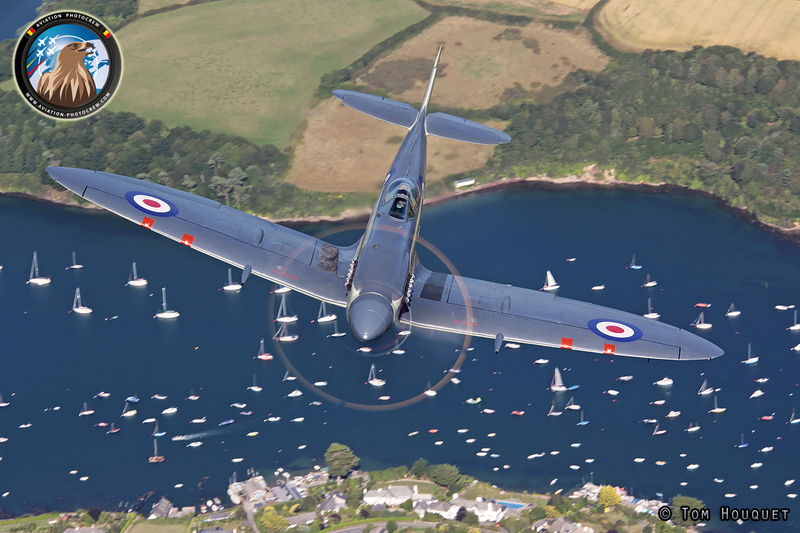 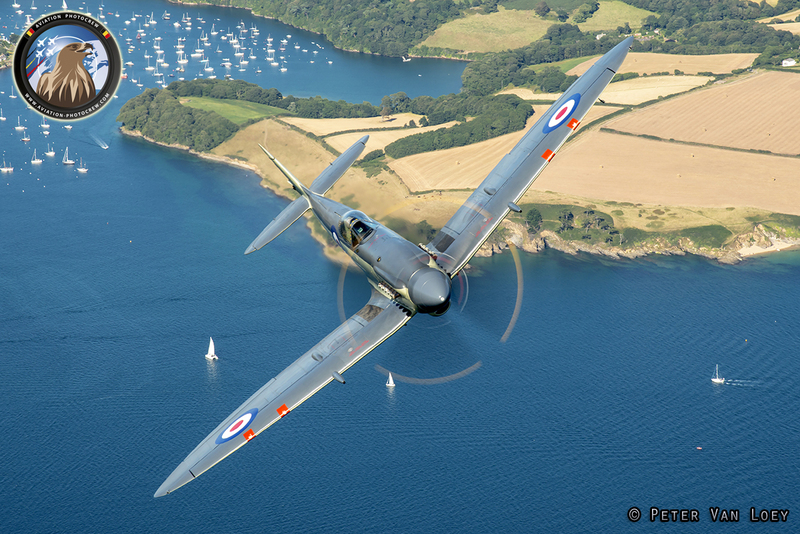 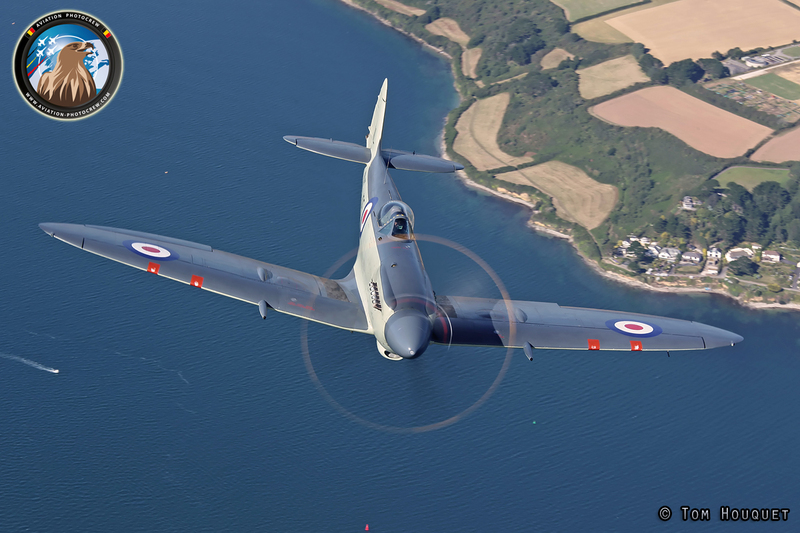 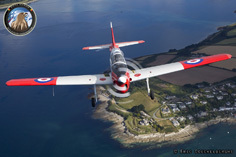 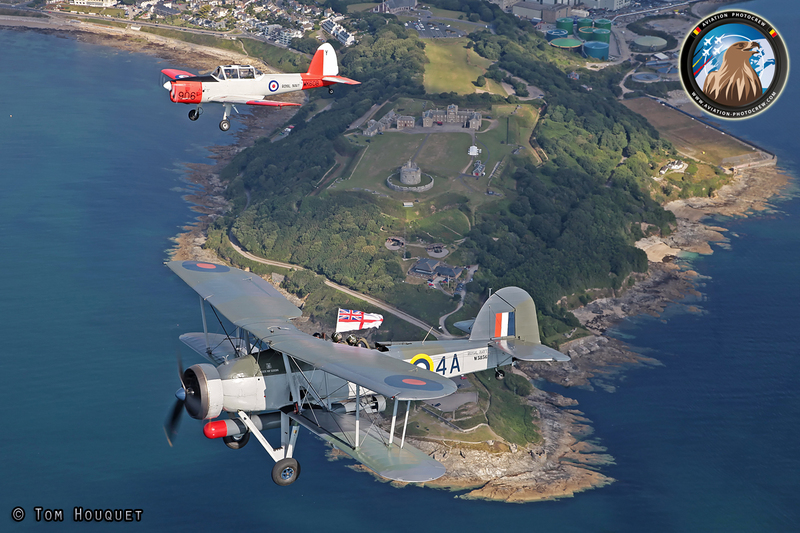 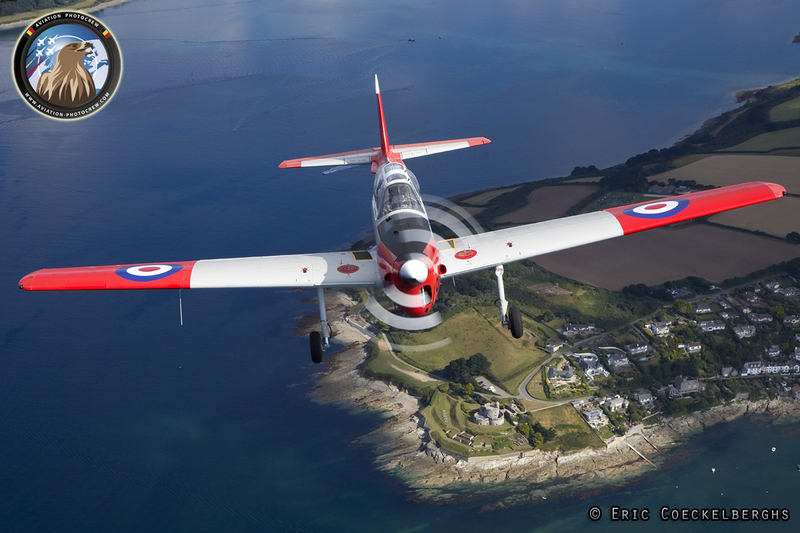 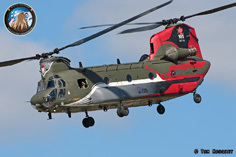 The Air Station is one of the major home bases of the Royal Navy, located in the idyllic Cornwall region. 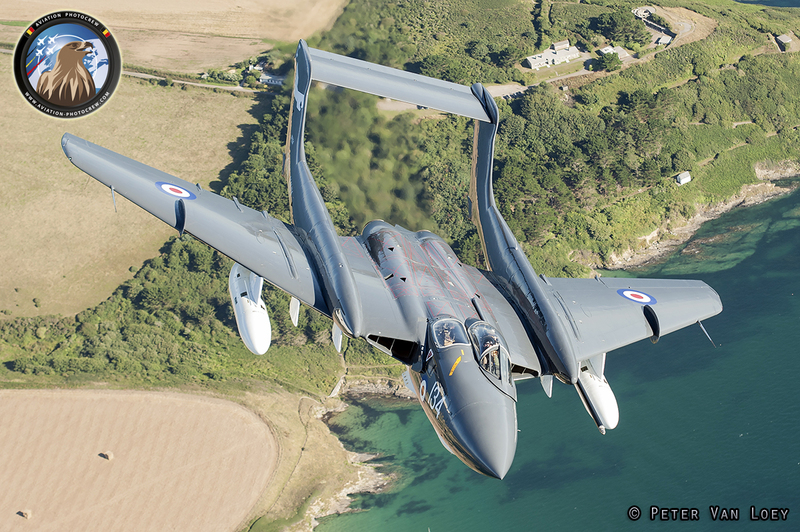 The main goal of this trip was to catch the only airworthy Sea Vixen. 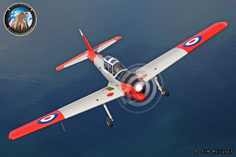 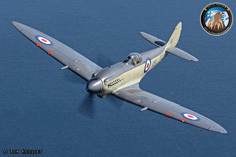 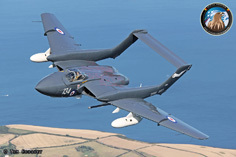 Instead we got an unique formation of the Sea Vixen and the Seafire. 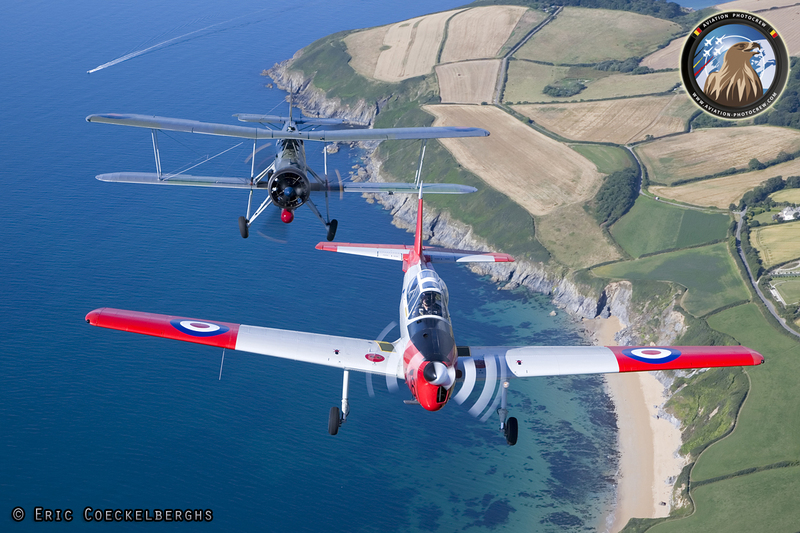 The British summer, known for many rainy days, gave us a beautiful blue skies and sun instead! 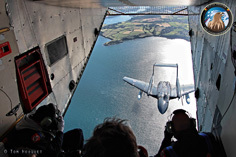 The surroundings of Culdrose, characterized by green fields, rocks and harbors, made for a stunning background. 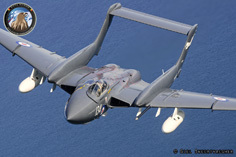 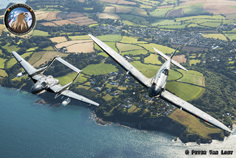 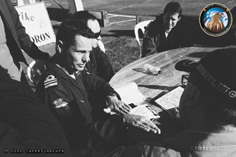 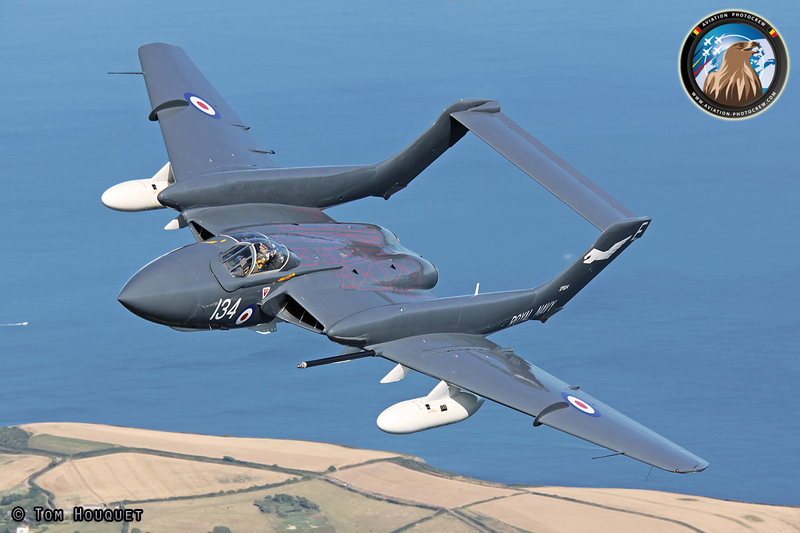 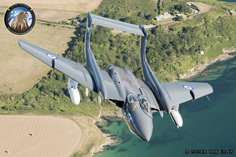 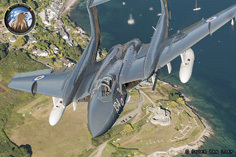 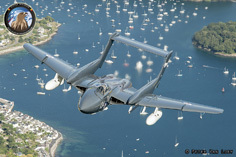 The reason for the Sea Vixen and Seafire to be at Culdrose was the yearly Air Day held there. Besides these classics there were many other vintage jets to see. 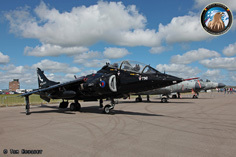 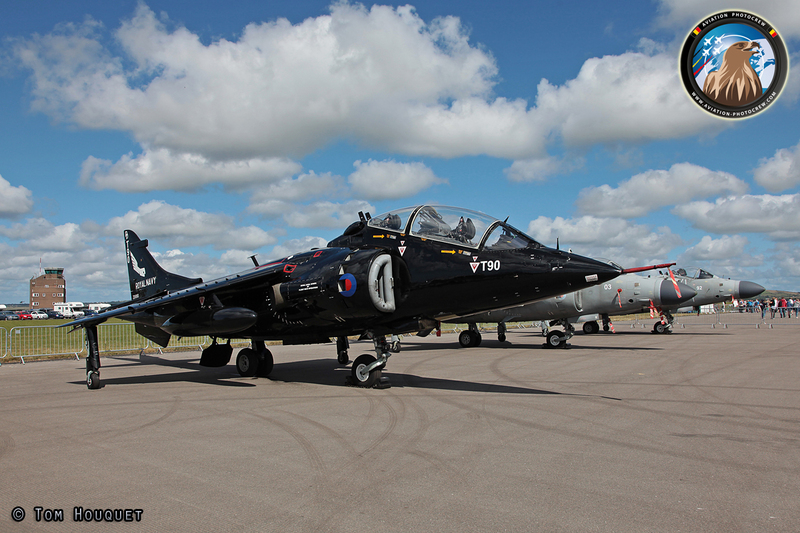 From the Gnat Display Team to taxiing Sea Harriers. 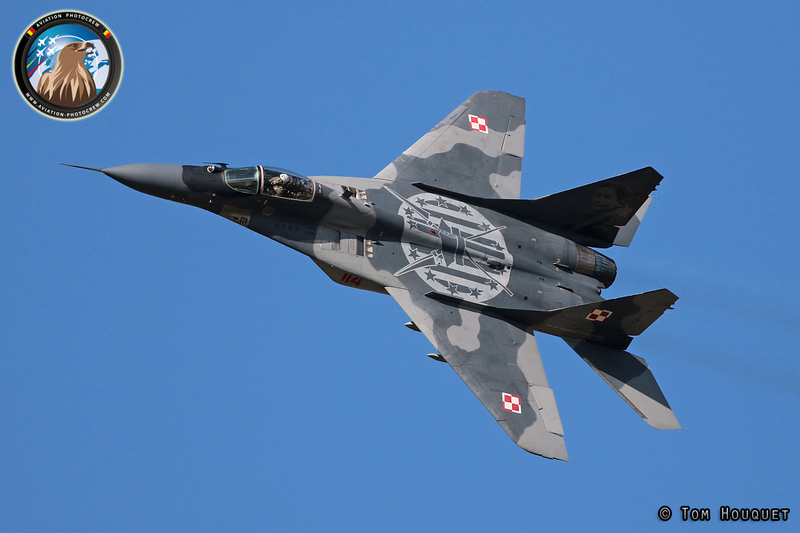 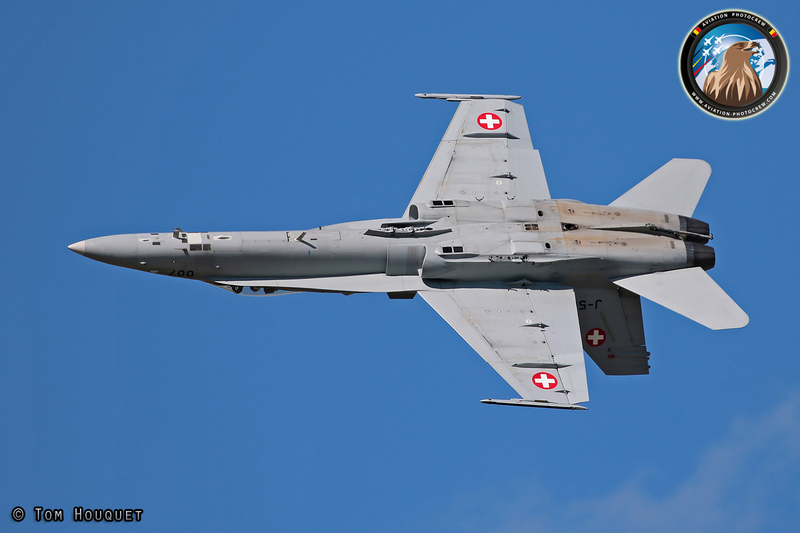 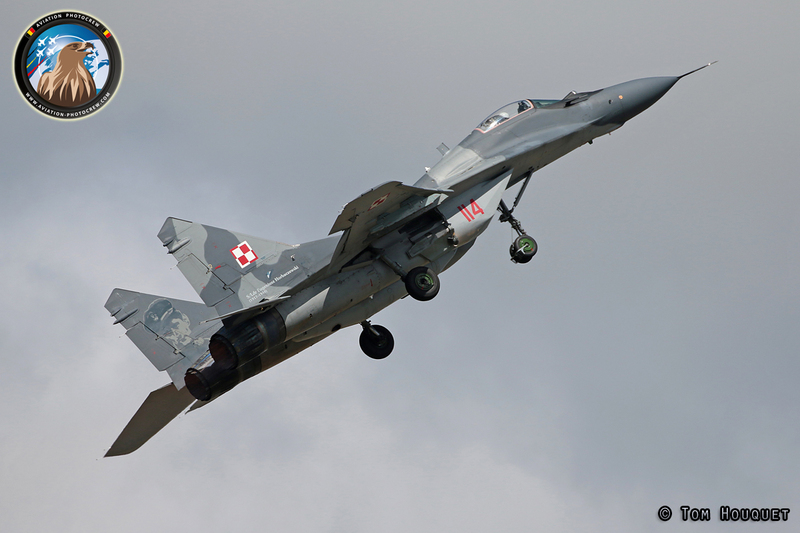 More jet power was brought to Culdrose by the Polish Air Force with the Mig-29 and the Swiss Air Force Hornet. 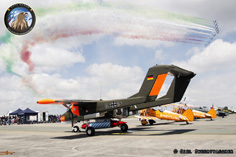 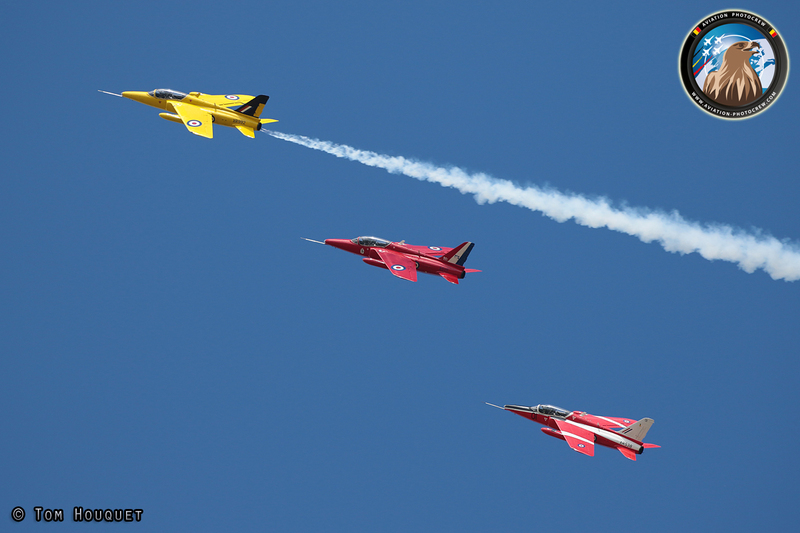 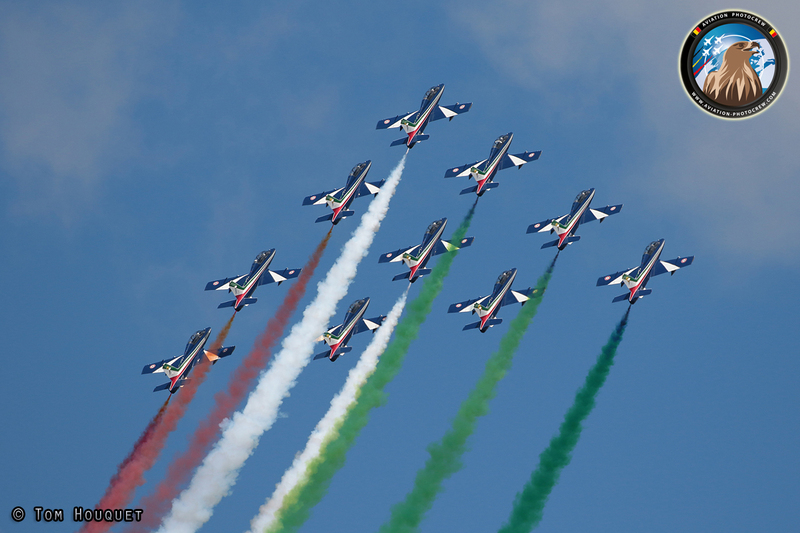 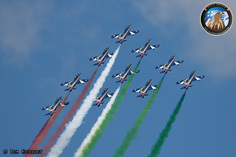 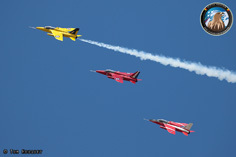 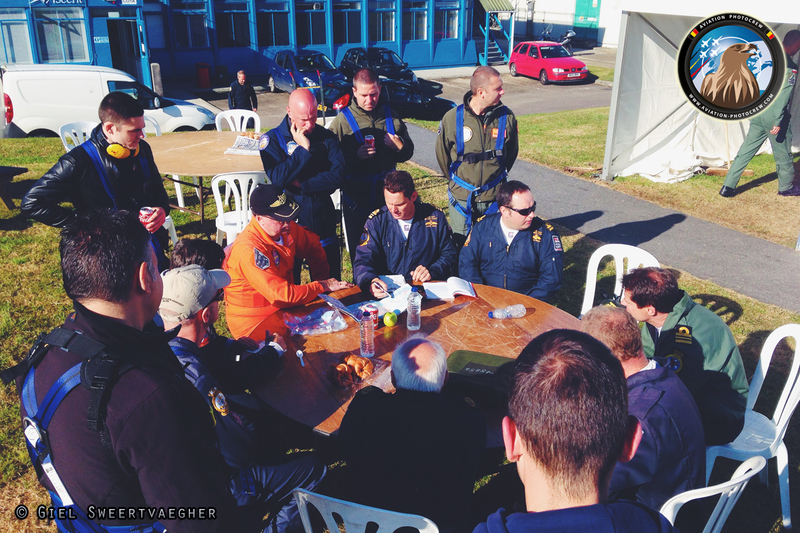 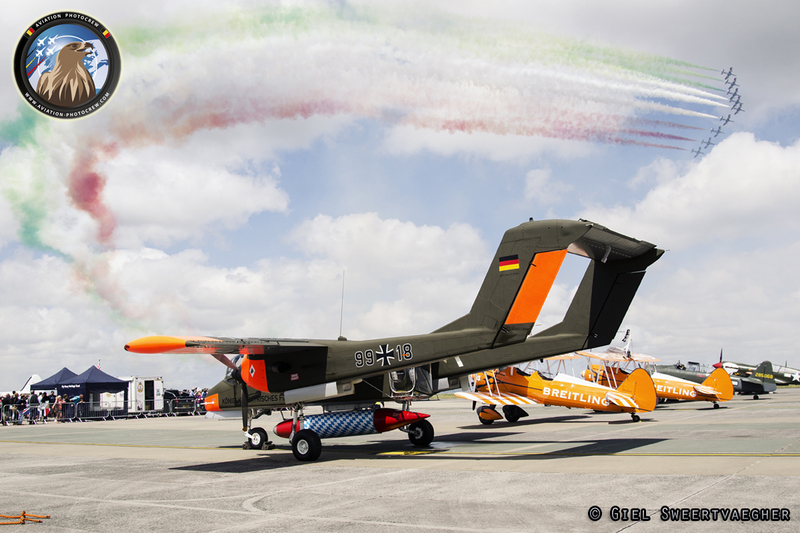 One of the highlights of the Air Day were the Italian national team, Frecce Tricolori. 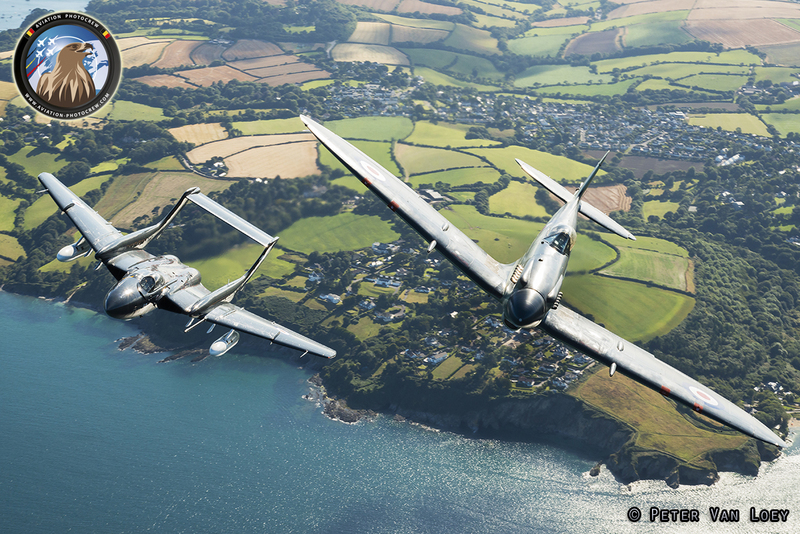 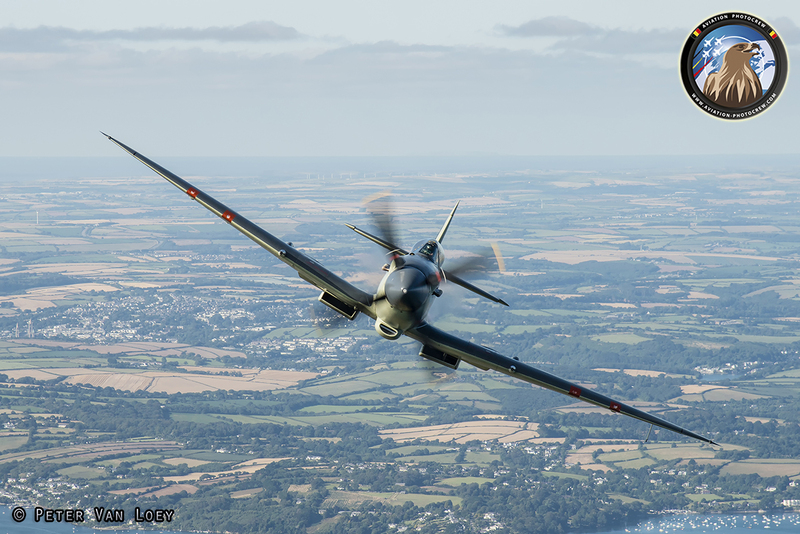 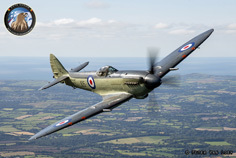 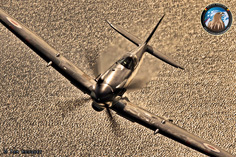 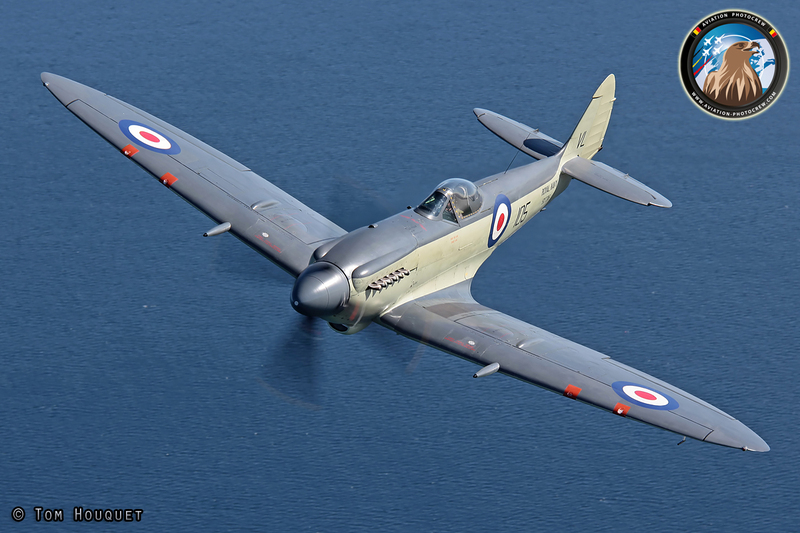 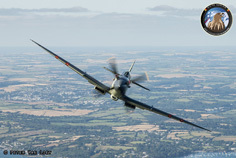 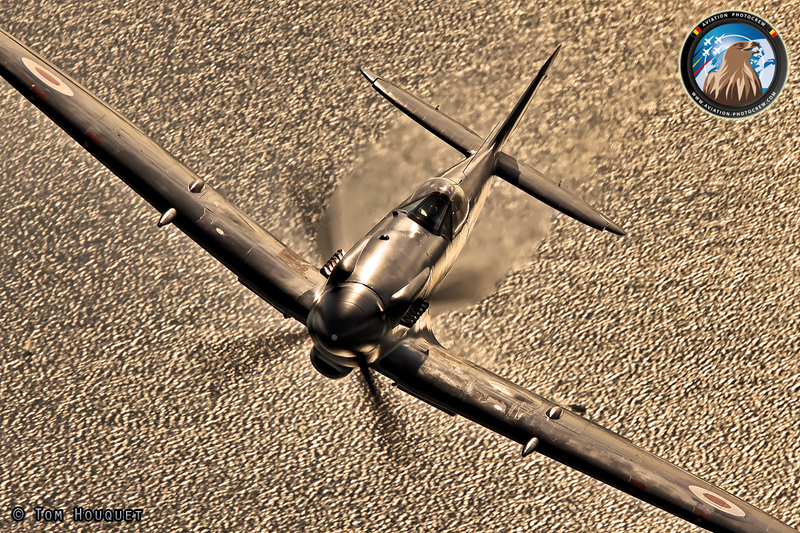 Having photographed both the Sea Vixen and the Seafire, the weekend had one more surprise for us. 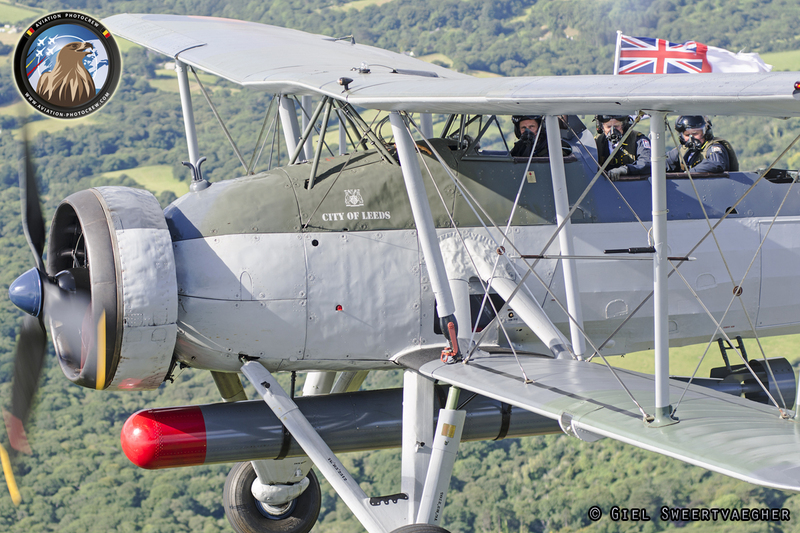 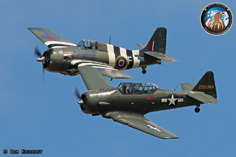 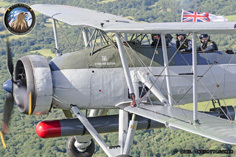 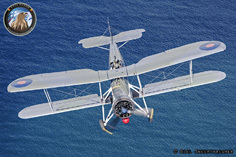 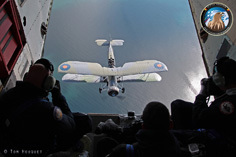 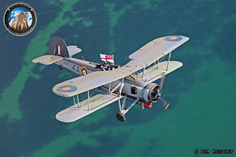 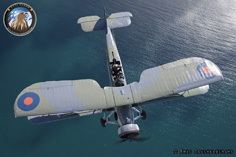 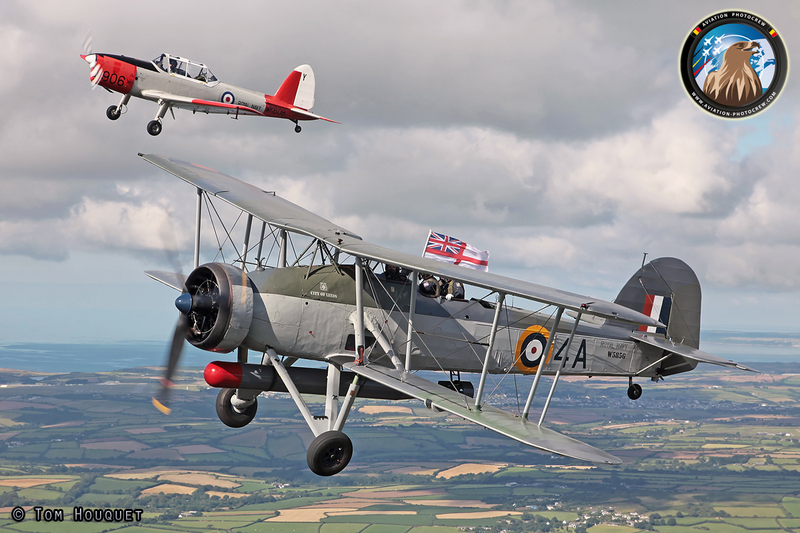 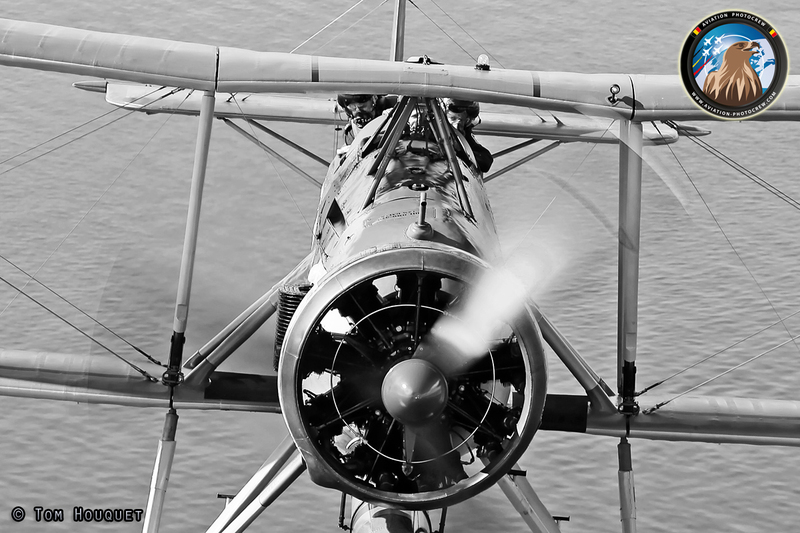 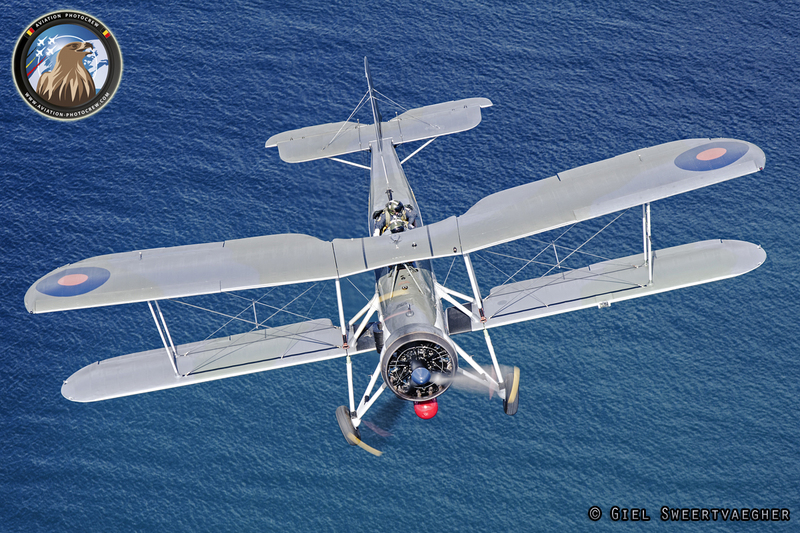 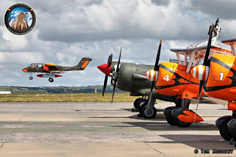 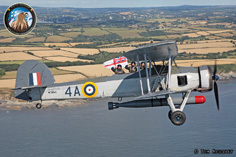 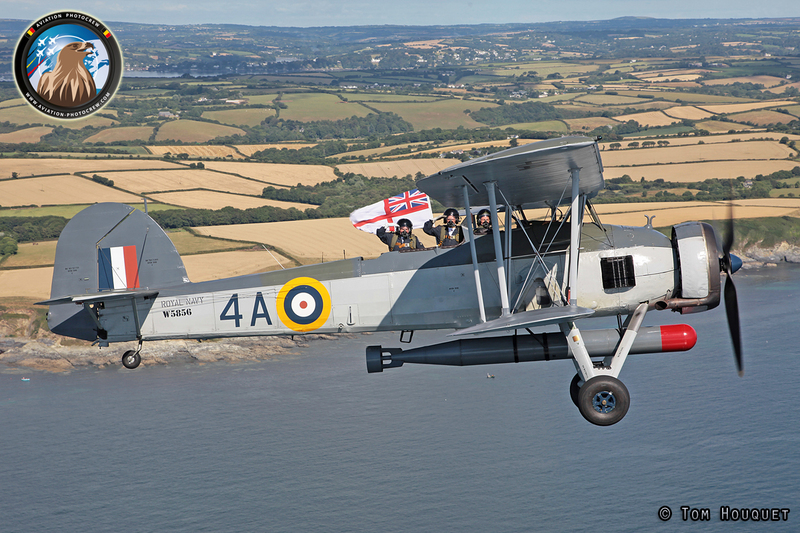 On departure day we got a photoshoot with the Swordfish and Chipmunk from the Royal Navy Historic Flight. 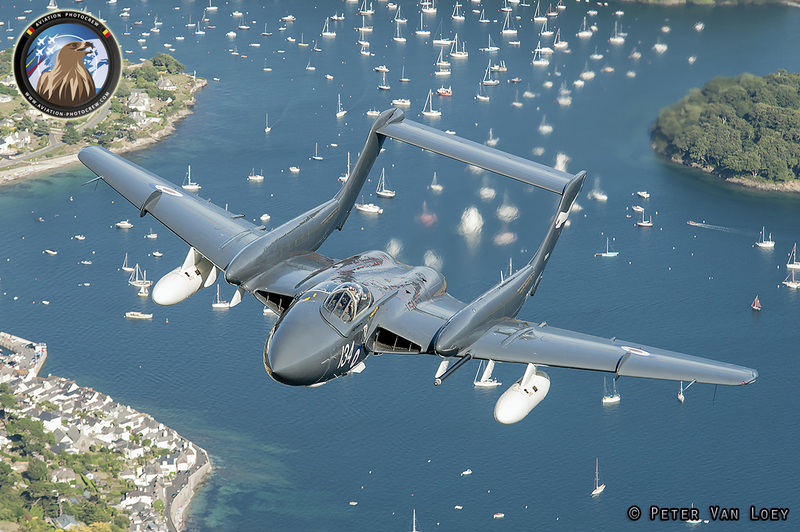 Again, the landscape made for a matching background for these ex-Navy aircraft. 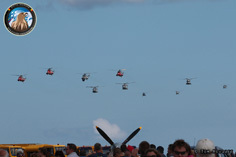 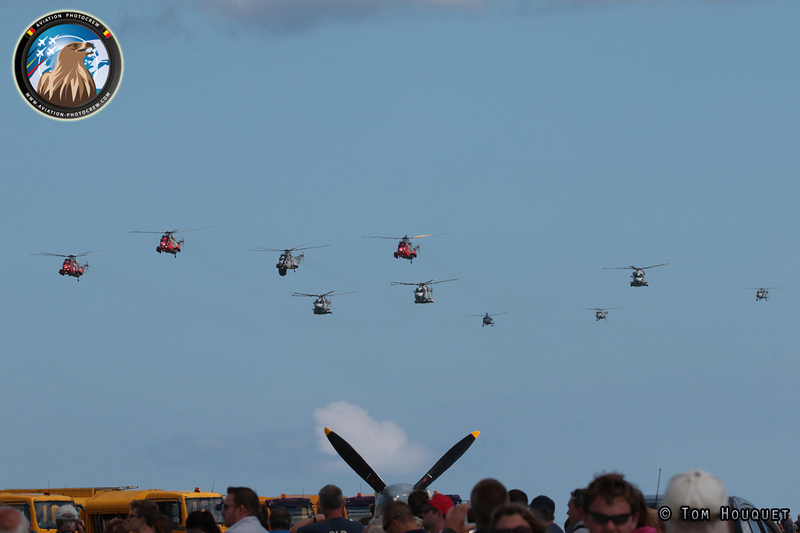 Culdrose definitely made for a nice show, both on the field as behind the Skyvan. 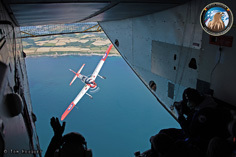 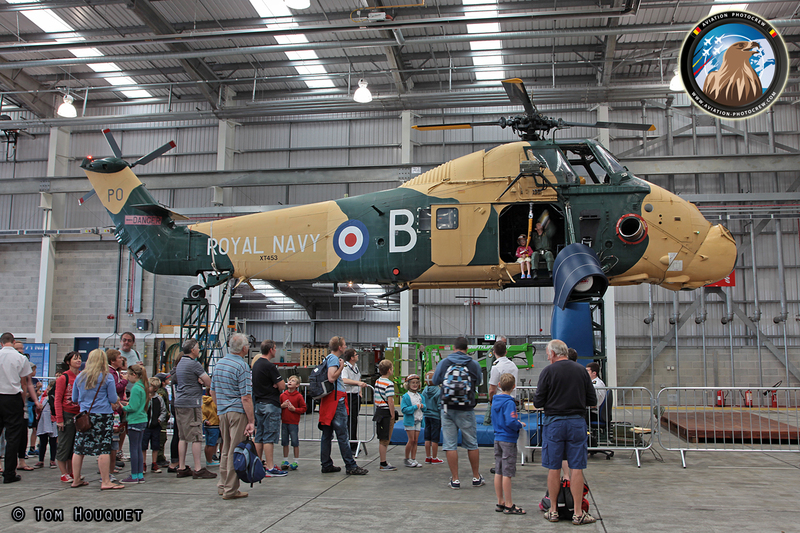 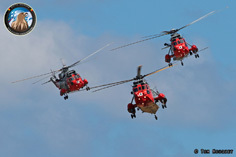 We would like to thanks everyone involved, and hope to return to Culdrose in the future.